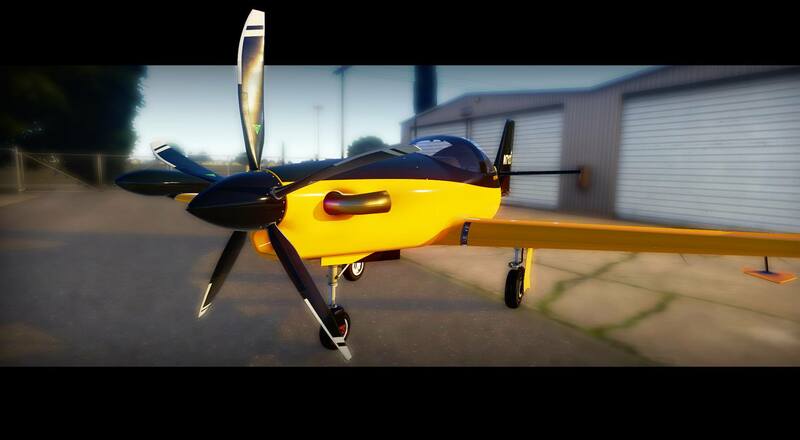 Our buddies at TORQUESIM are edging closer and closer to the release of their first aircraft under the new brand. 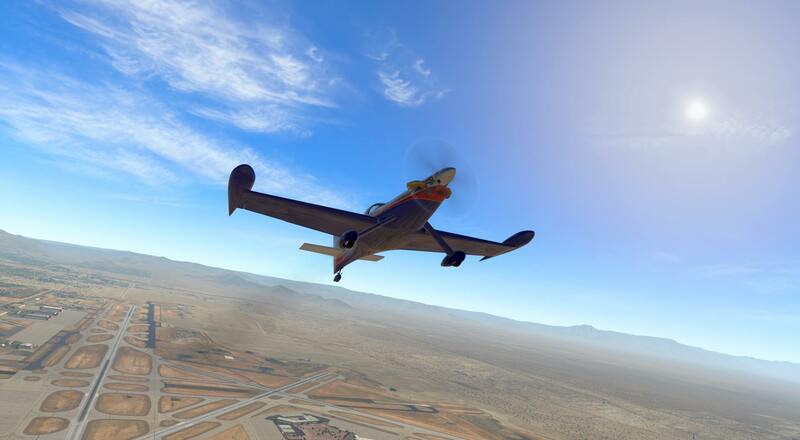 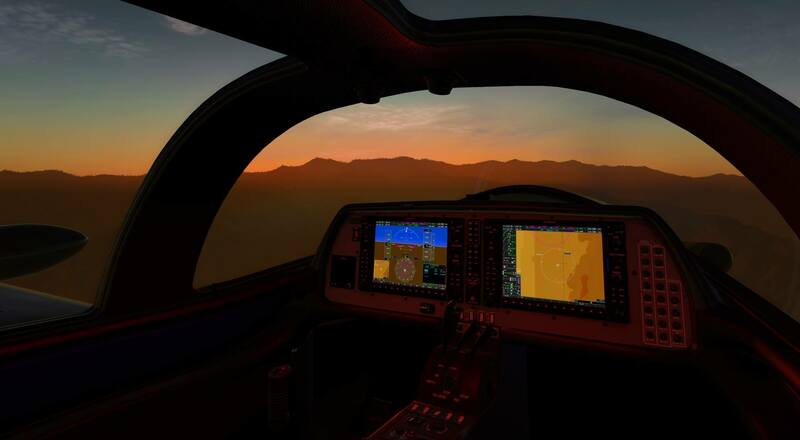 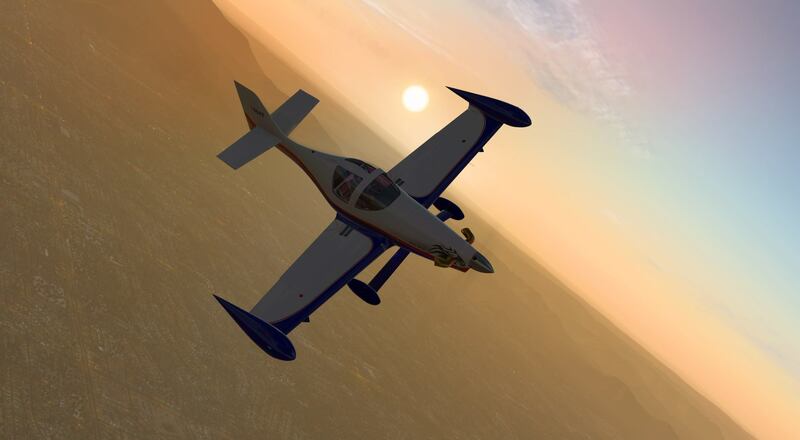 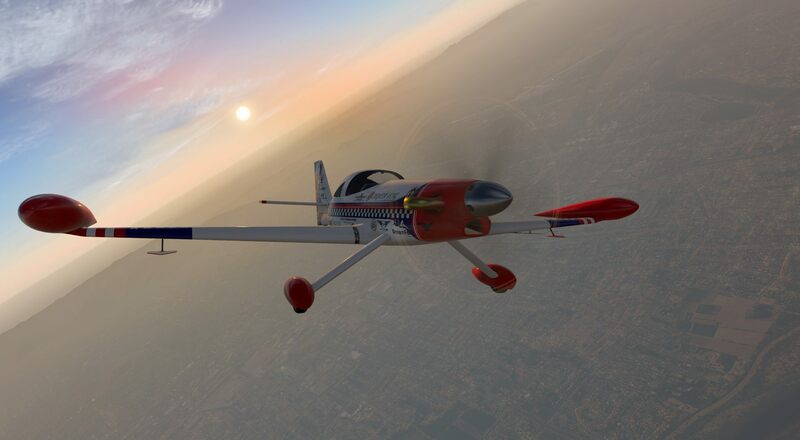 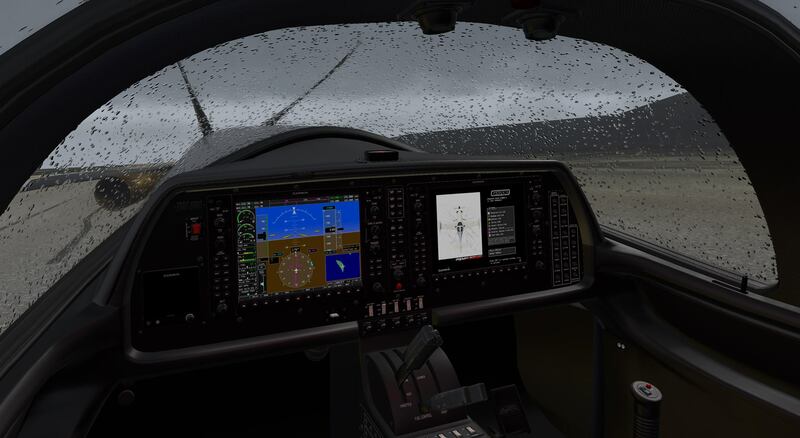 TORQUESIM was founded as the result of a partnership between Attitude Simulations and Advanced Flight Modelling, and currently has 3 aircraft on the go. 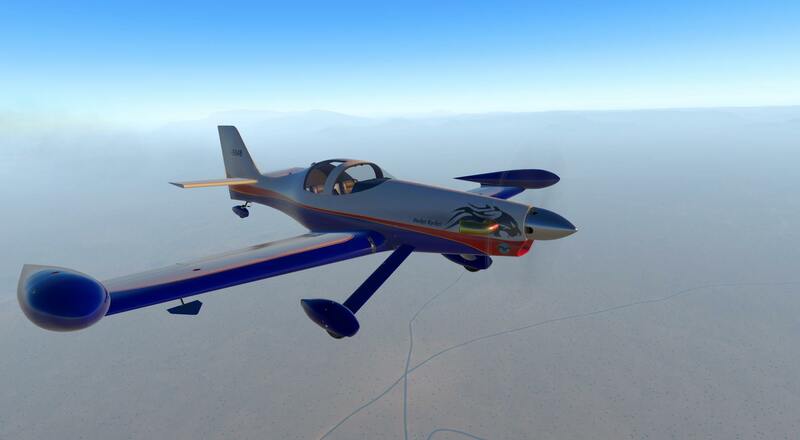 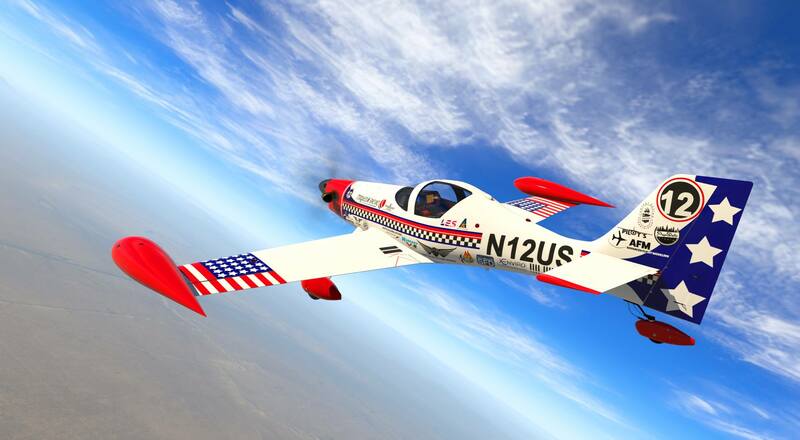 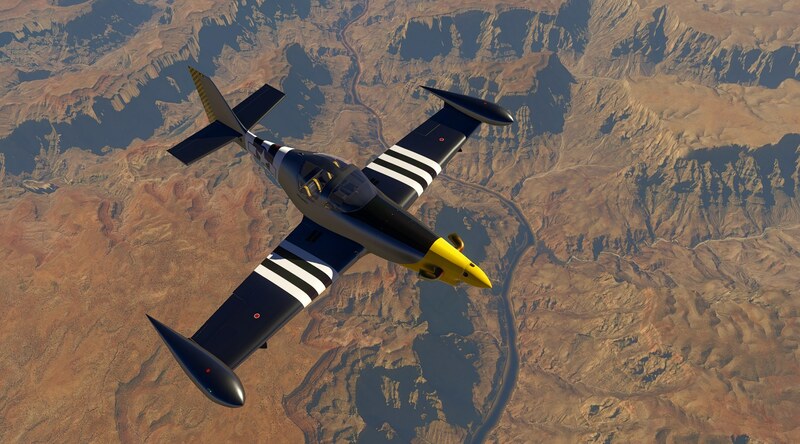 The first aircraft to release under the new brand is the Pocket Rocket, more commonly known as the Impulse 100. 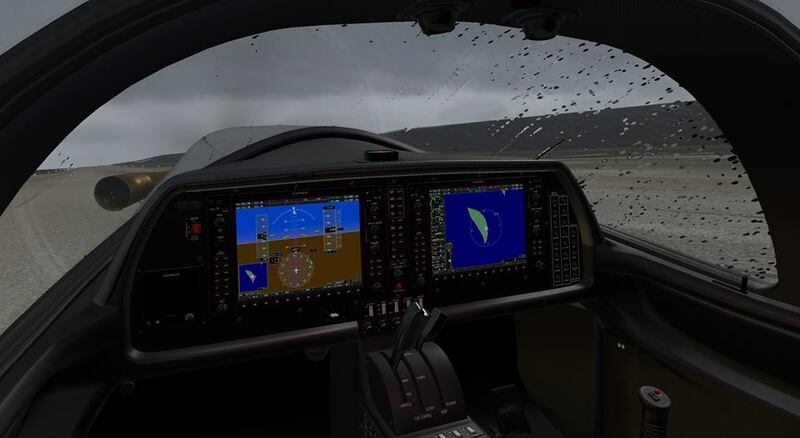 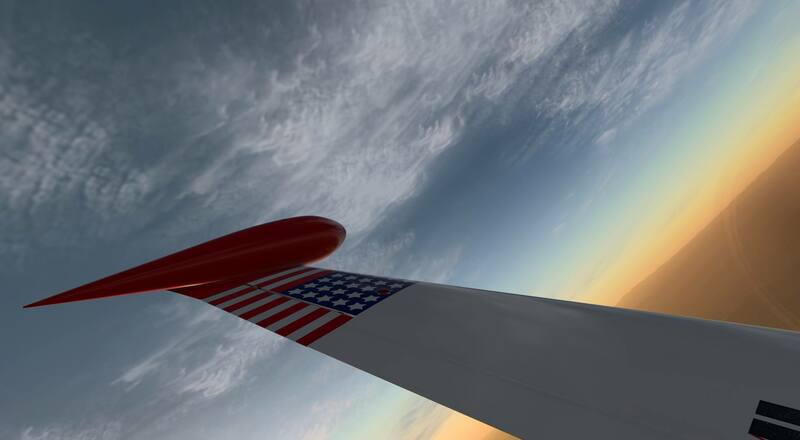 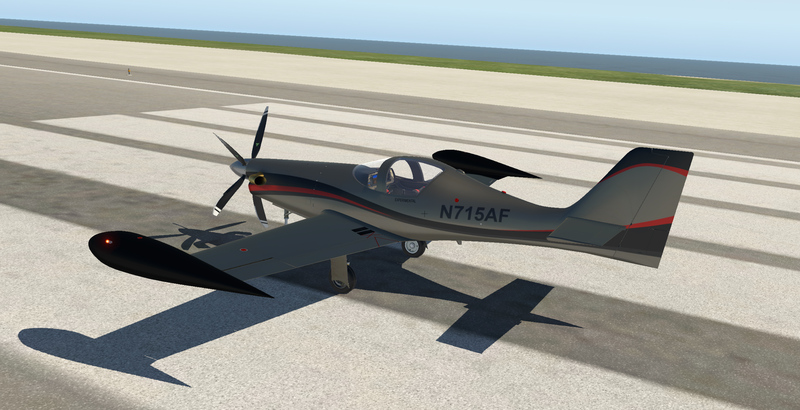 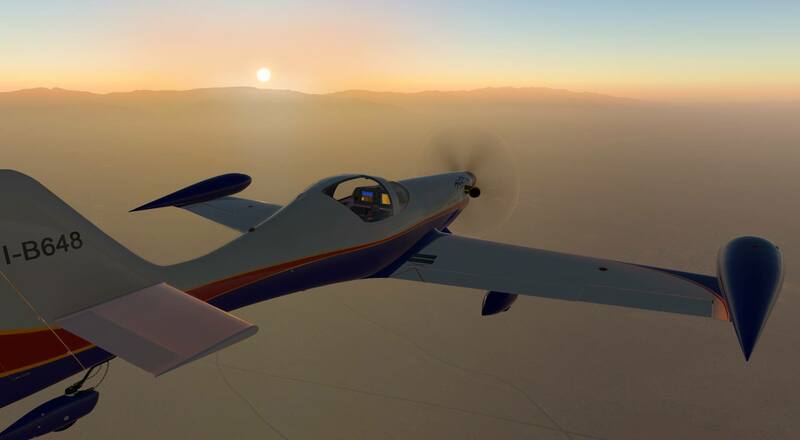 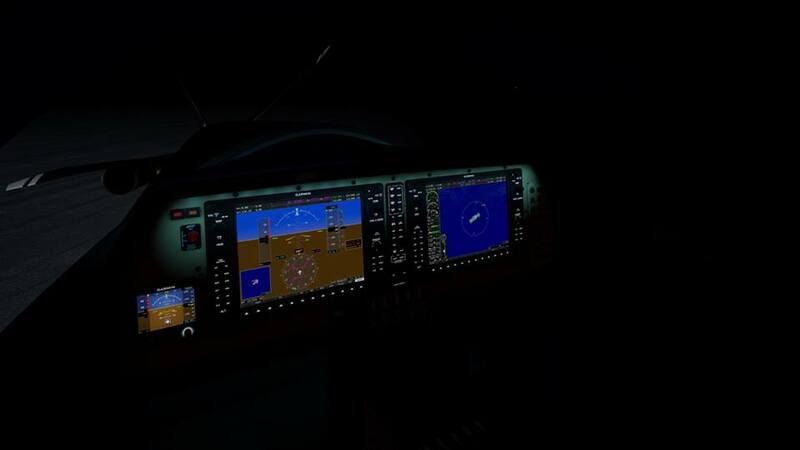 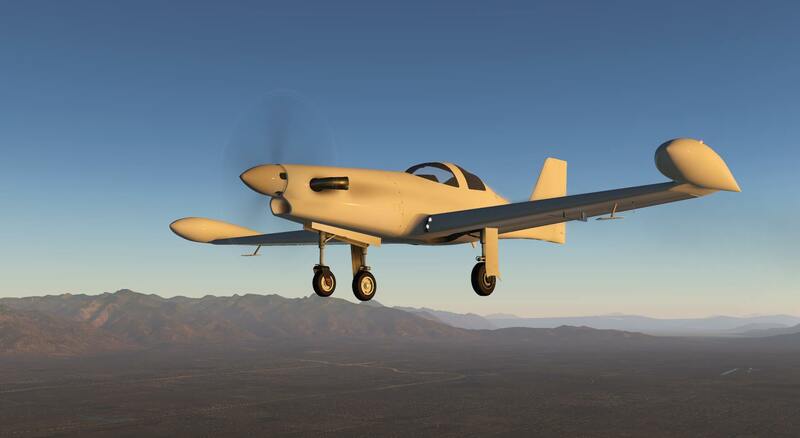 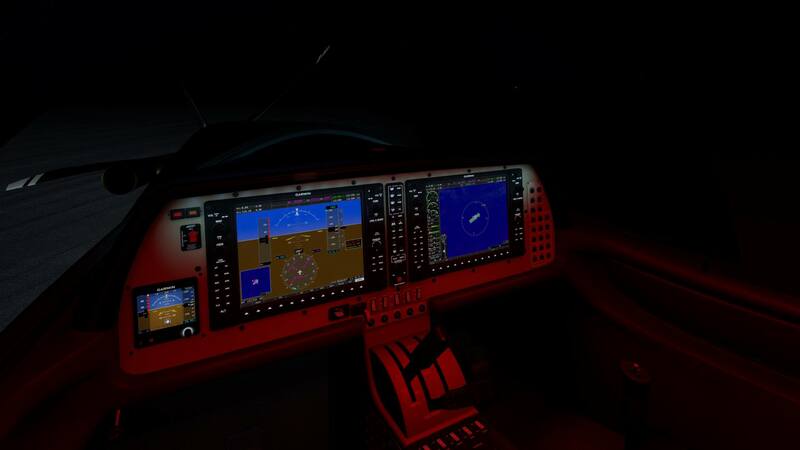 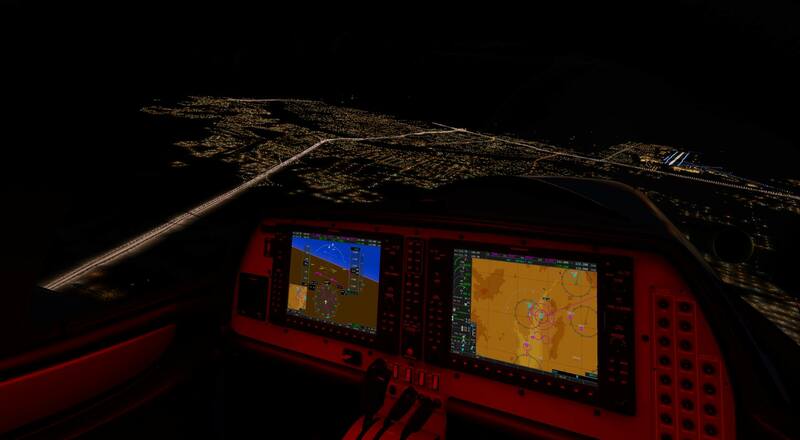 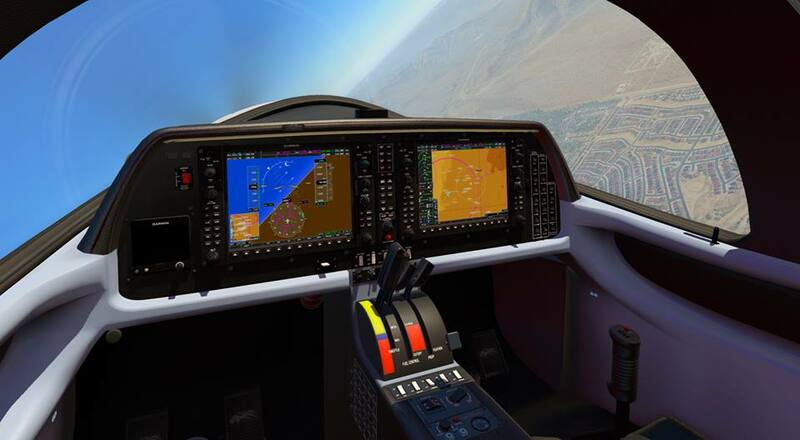 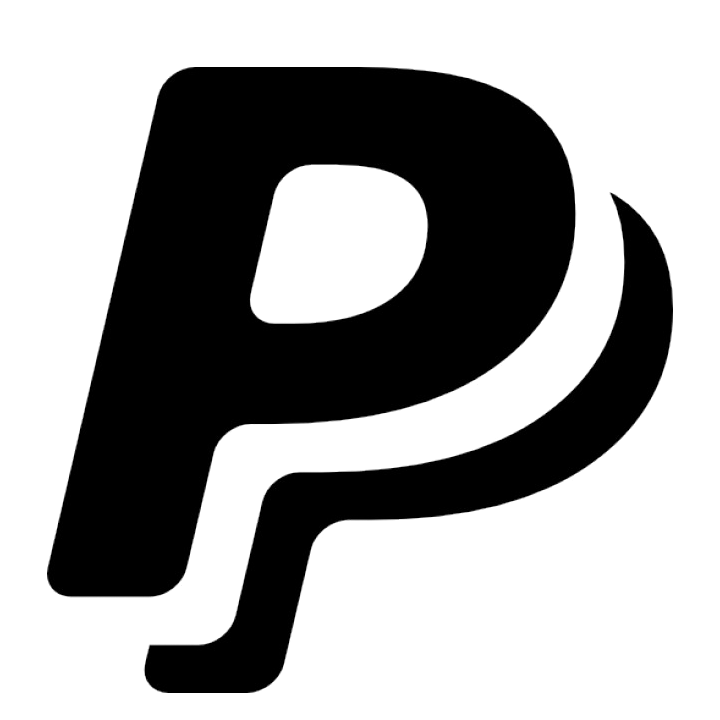 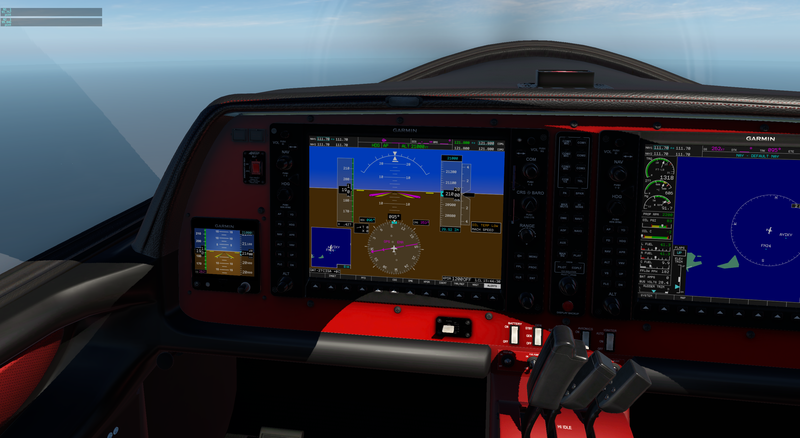 This was carried over from Attitude Simulations' aircraft development division and officially became a TORQUESIM project upon announcement of the partnership in August 2018. 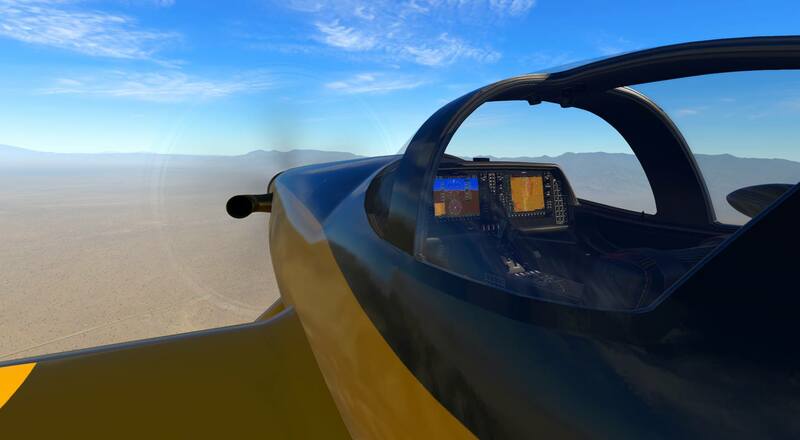 Previews of the Pocket Rocket have been spread pretty sporadically and so we've put together piece where you can see them all in one place. 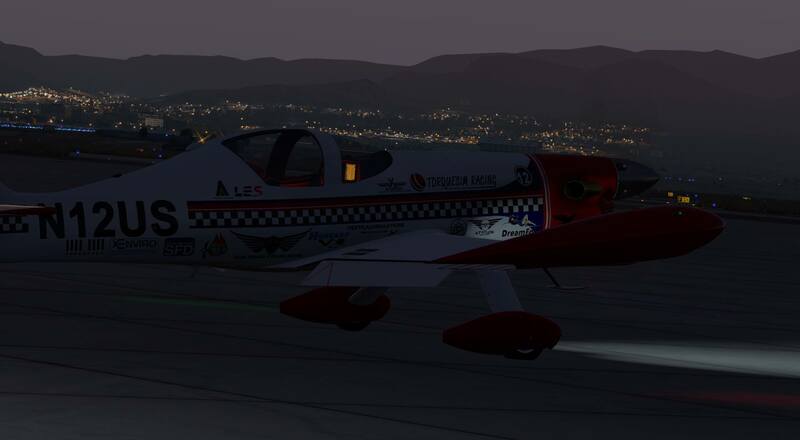 You can see more of TORQUESIM and their Pocket Rocket over on their Facebook group, or join their Discord server here.